Rowing is a fantastic full body workout but other than that, it is a recreational activity that is fondly enjoyed the world over. The perfect opportunity to enjoy the fresh air, the sunshine and the calmness of the water. On a professional level, the activity provides fierce competition. When driving back in the stroke, pull your shoulder blades towards each other behind you. Refrain from pulling your shoulder up into your ears. By doing this you will ensure that your stroke is smooth and as effortless as possible. Pull the handle up into the bottom of your ribs for the best technique and results. 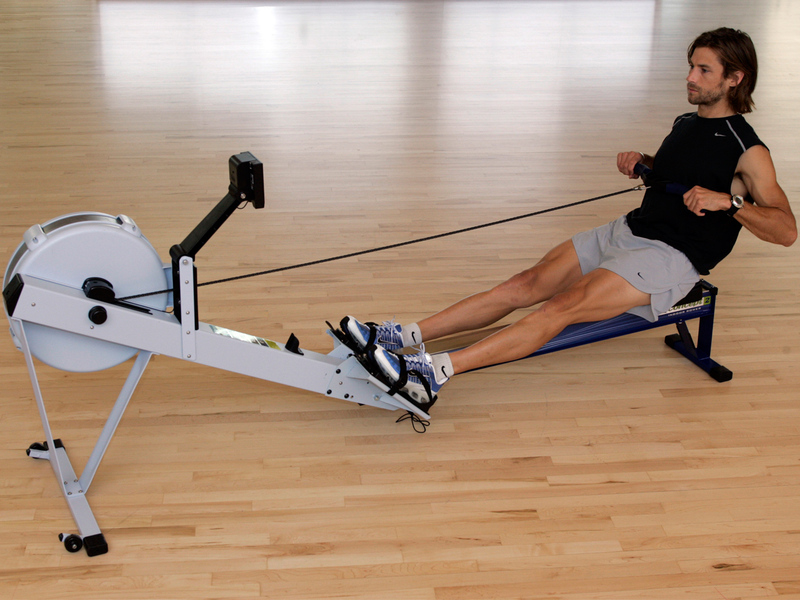 Good, posture is vital when rowing. Remaining relaxed without collapsing takes some practise but once achieved, you will find your rowing experience so much more enjoyable. Sit up straight, lift your chest up and keep those hips hinged. You action should resemble the movement of an upside down pendulum or the hand on a clock which flicks from eleven to one, and back again. At the start of each stroke, your body should be in the one position, push back and extend your legs, to finish in the eleven position. As with any sport it is an achievement on its own to master the technique. Doing this correctly will encourage more results. While it may take some practise and many sore muscles, as you begin to progress, you will be accustomed and conditioned to the exercise provided and you will begin to push yourself to new heights. Sport is all about driving yourself to be better, and rowing provides just that opportunity but in a an environment that will leave you in awe. The feel of the water underneath the vessel, the fresh air blowing on your face and the sunlight creating that trickle of perspiration that lets you know that your body is working.